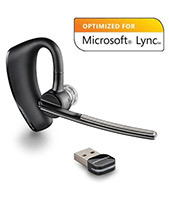 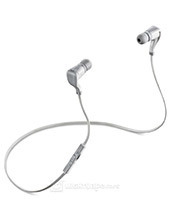 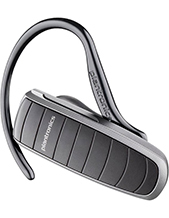 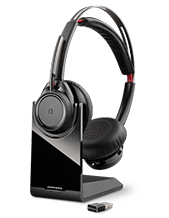 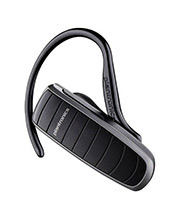 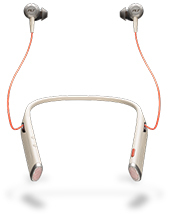 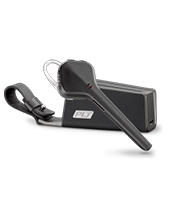 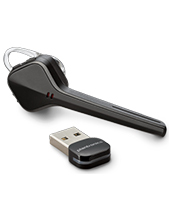 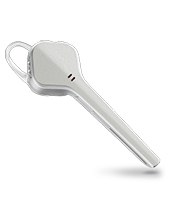 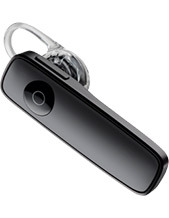 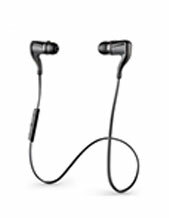 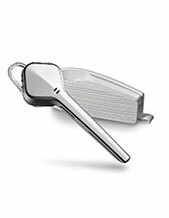 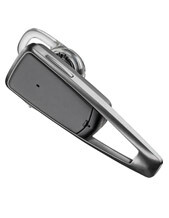 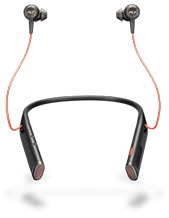 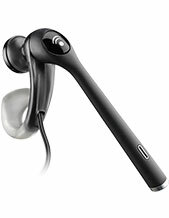 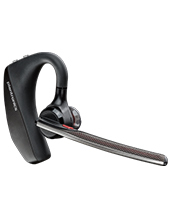 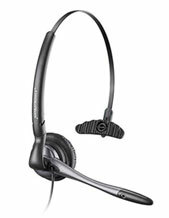 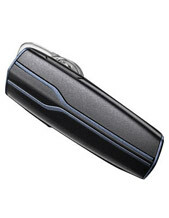 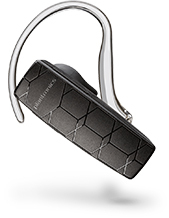 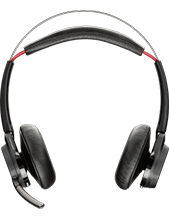 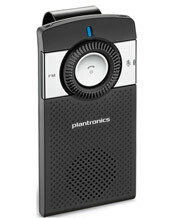 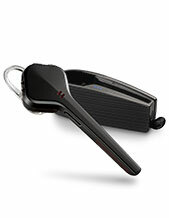 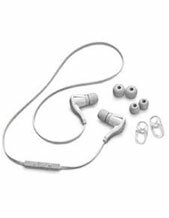 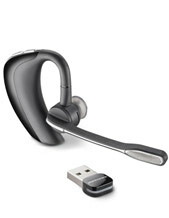 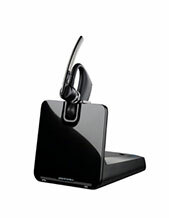 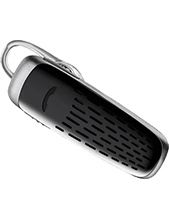 We have a full range of Plantronics mobile phone headsets for you to choose from. 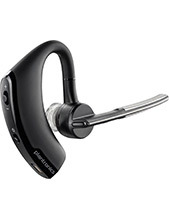 This includes the most professional models for busy corporates, and the more cheap Plantronics mobile headsets for simple personal use, like when you are driving your car. 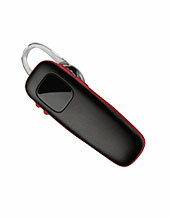 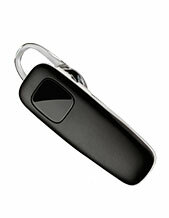 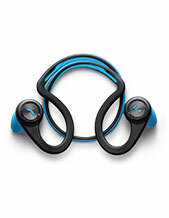 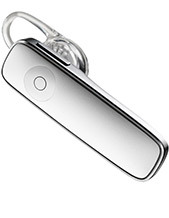 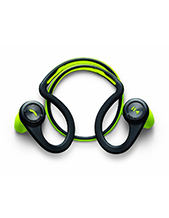 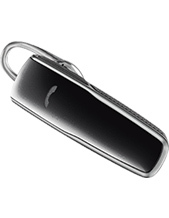 Of course this include bluetooth Plantronics mobile headsets. 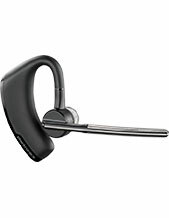 If you need any help deciding which mobile phone headset from Plantronics is right for you, then jst give us a call, we would love to help you make the right choice for your needs.